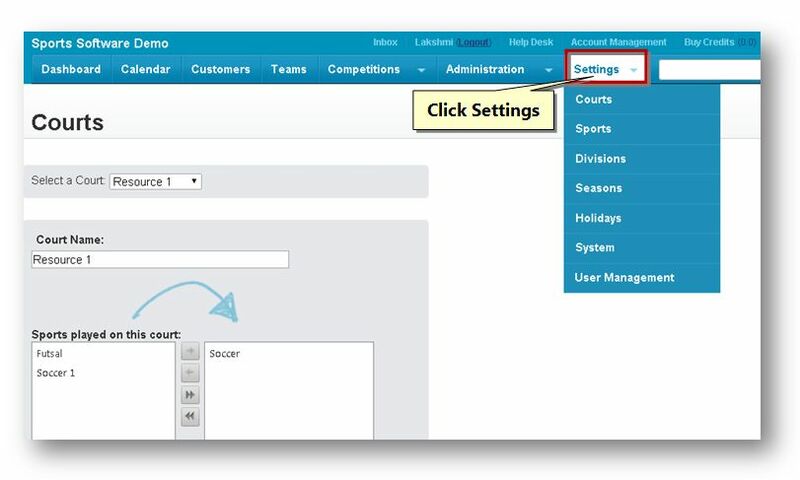 The Settings module allows you to manage assignments to courts, sports, divisions, seasons, holidays, users, roles and configure settings and permissions. 1. Navigate to the Settings option in the Navigation Menu. The Settings page will be displayed. 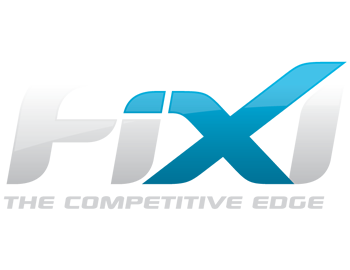 From here, you can configure core settings of the FiXi application. For more information refer to the following sections. If you wish to change the amount of courts you must contact FiXi as this will affect your billing.